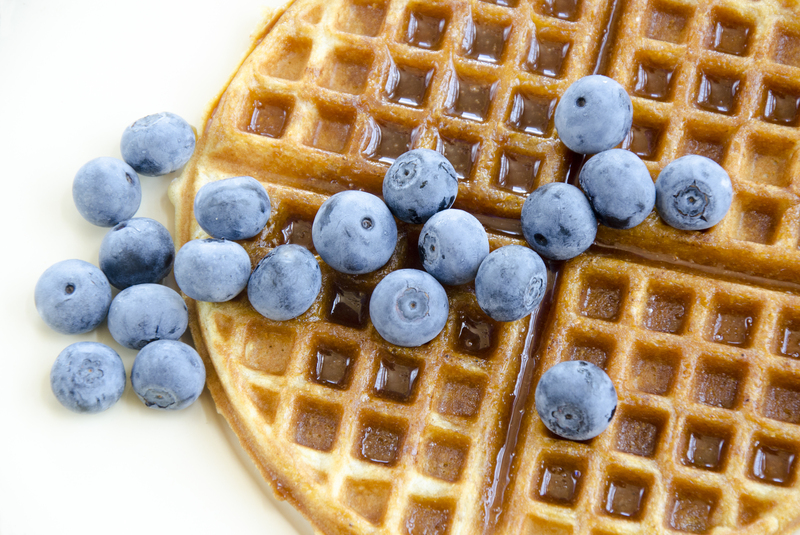 Warm waffles in the middle of winter are so satisfying on a lazy weekend day. A pinch of cornmeal gives these fluffy waffles a little bite. For breakfast or brunch serve with warmed syrup, it’s intensely satisfying, or try the soft sorghum butter with fried chicken. Add a little sparkling wine or champagne for a memorable chicken and waffle experience. Beat butter with a hand mixer until light and fluffy. Add remaining ingredients and mix until just combined. Cook in a waffle iron.